Don't miss this custom home in gated Whitworth! Breathtaking 2-story great room w/ stacked stone fireplace. Luxurious master ensuite on main. Gorgeous crown molding & detailed trim work throughout! Fully finished basement w/ encapsulated crawl! 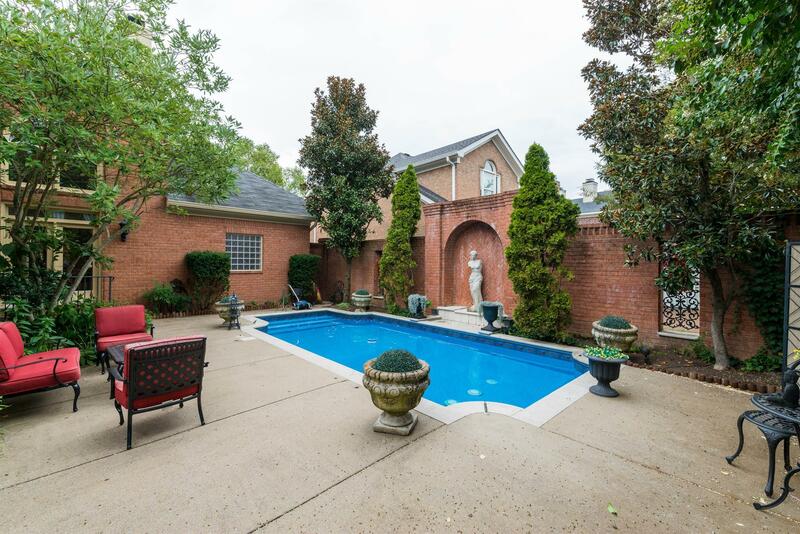 Private, brick-wall courtyard w heated pool - relined 2 months ago! 2 new HVAC's & new exterior paint!